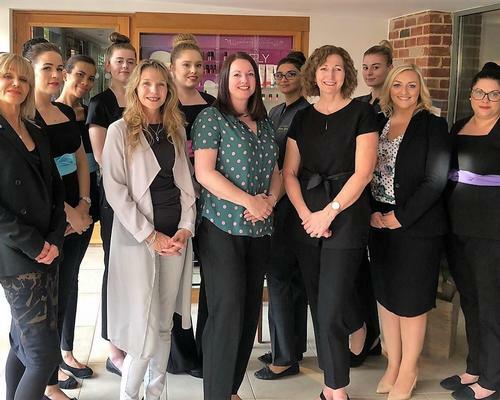 Luxury boutique hotel collection, the Eden Hotel Collection has entered launched an apprenticeship programme with the International Beauty and Holistic Academy, which will enable Level 2-qualified beauty therapists to earn as they learn. Called the Elan Spa Academy, the course has been created as a response to the lack of high-quality beauty therapists coming into the industry and is the first of its kind to launch in the UK. It gives candidates the opportunity to achieve a bespoke Level-3 beauty therapy qualification, whilst earning money, £7.83 per hour, and gaining practical workplace experience. In addition, apprentices will receive product and treatment training from academy sponsor ESPA. Other benefits to the training include guaranteed full-time employment upon completion, as well as promising career prospects and training, a dedicated mentor, discounted hotel stays and coverage of accommodation and travel expenses. The Eden Hotel Collection is the first hotel group to offer this kind of training in the UK. Lisa Redding, head of HR at Eden Hotel Collection, said: The new Elan Spa Academy has been designed to fast-track the skillset of aspiring beauty therapists within a high quality working and training environment, whilst underpinning the standard apprenticeship learning modules with premium product house training via ESPA." "Our aim is to ensure that our apprentices develop the skills - and acquire the qualifications and experience - that are necessary to develop their career in the industry. Our purpose is to offer an entirely different approach and a really special opportunity for aspiring therapists to join a luxury spa collection at entry level," Redding added. Marian Hook, director of Training at ESPA, said: "ESPA is very pleased to support this pioneering scheme, which guarantees that therapists will benefit from excellent employment prospects and an in=depth, recognised qualification. 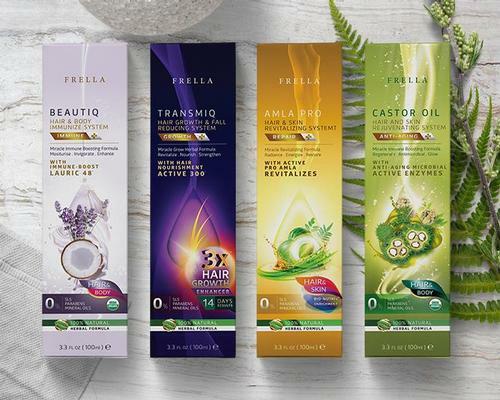 We feel this is a very exciting and important step forward for the spa industry." 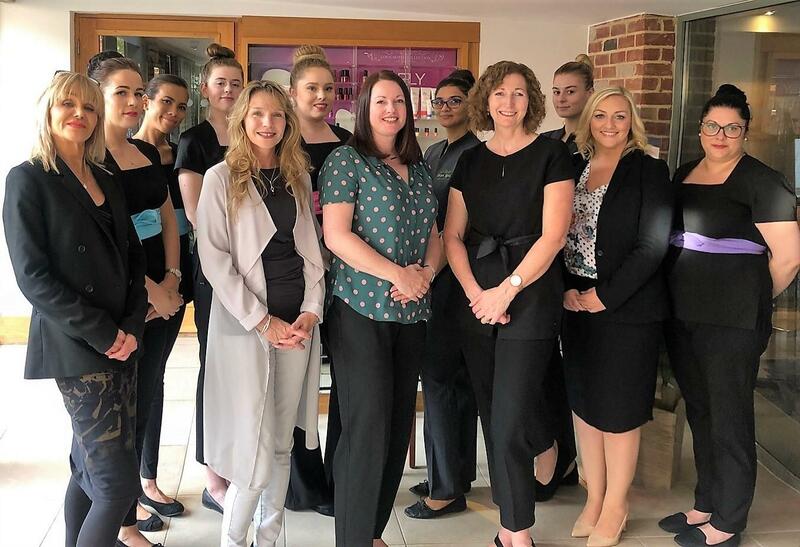 Julie Speed and Debbie Moore, directors of IBHA, said: "The apprenticeship programme fits well with spas such as Elan, where treatment protocols are of the highest standard, along with excellent ESPA products and a focus on the customer journey embedded into the programmed from day one. Throughout the course, apprentices will train in a real work environment, gaining first-hand experience, whilst working as part of an experienced spa team." UK boutique hotel operator Eden Hotel Collection has begun work on a £6m (US$9.2m €8.3m) luxury spa at the Mallory Court Hotel, located near Leamington Spa in Warwickshire, England. Eden Hotel Collection has invested £12m (US$20m, €14.5m) in a luxury waterfront 50-bedroom development in south Devon, following the purchase of the site’s existing Tides Reach Hotel. The Mount Somerset hotel in Lower Henlade near Taunton, Somerset, has become the latest to be acquired out of the administration of the von Essen group by Eden Hotel Collection.